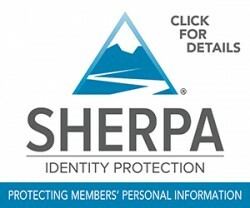 It’s very important to keep us informed of any changes you may have regarding your contact details, especially your home address. If you are planning a move, or you already have a new address, please be sure to stop in to inform us of any changes as soon as possible. 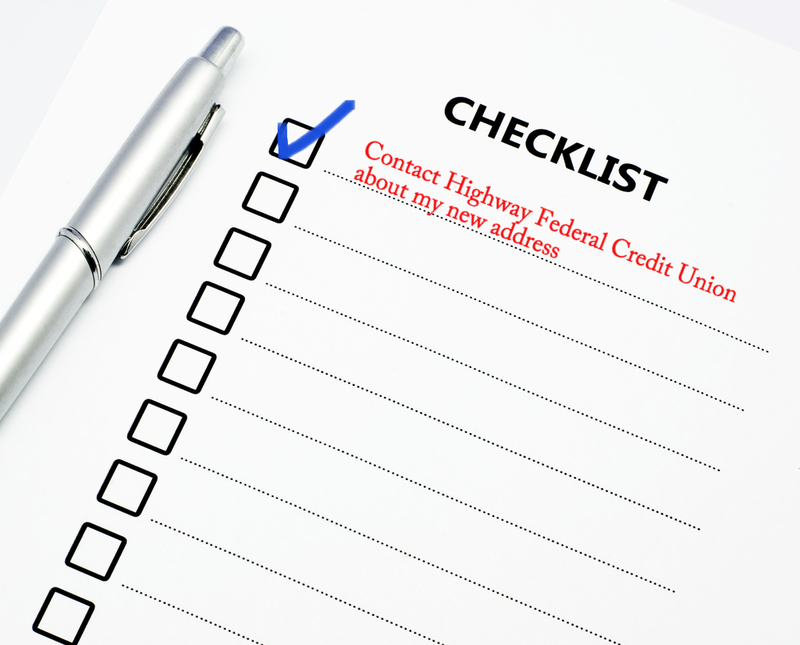 Click Here to download a change of address form to complete before you stop in to see us..
We wish you all the luck with your new address, please feel free to call us at (570)602-7400 if you have any questions about how to change your address on your accounts here at Highway Federal Credit Union.